Gullivers Hotel - Wheelchair Friendly? Gullivers Hotel – Wheelchair Friendly? 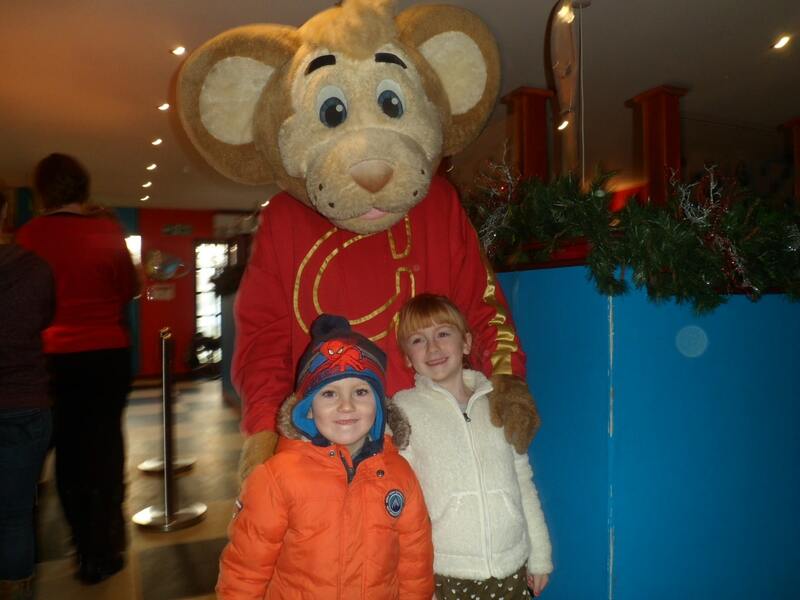 On Sunday 28th December, we arrived at the Gullivers Hotel for our Christmas panto package mini break. 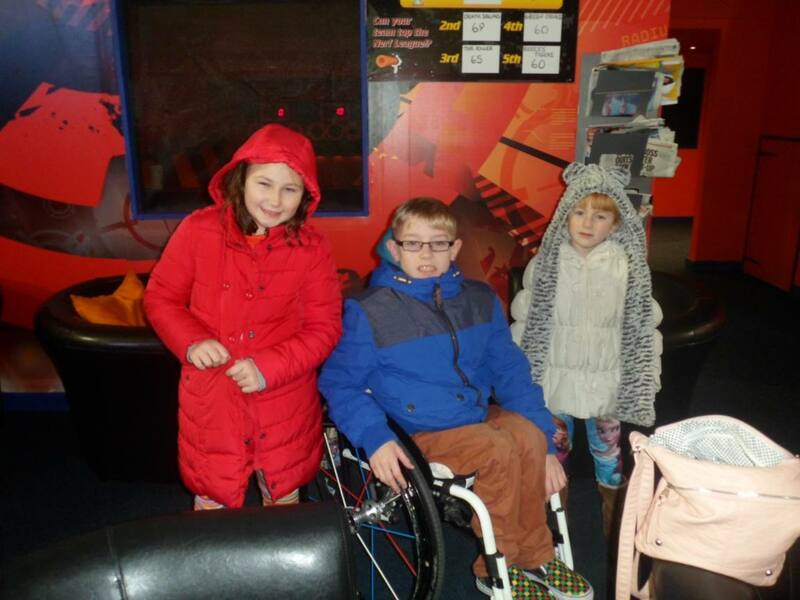 We are Mum, Dad, Lewis aged 10yrs who is a wheelchair user, and Rachel age 6yrs. We were with friends; Mum, Dad, Holly aged 15yrs, Megan 8 years & Archie age 4yrs. 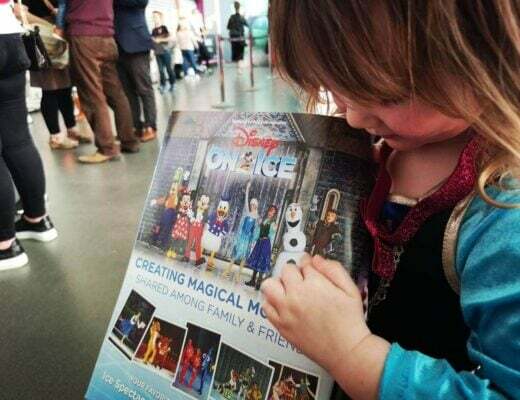 Our package included day one in the splash zone, tea and toast movie night in the hotel, family room, full English breakfast, a day in Gullivers world and Christmas lunch followed by a Panto. Before we checked in we went into the Splash Zone a short stroll from the hotel. We had already pre-booked our time. Brilliant place, lots of room seating is right beside splash areas. Large changing areas with all facilities, decorated with themes, and music playing. Small cafe area with drinks and snacks. The splash zone is not a pool, it is a walk through play zone with a large tube water slide onto a mat, buckets, sprays, windmills, slides etc. not fully accessible for Lewis’ wheelchair but we knew it wouldn’t be. However he can crawl which he did through out and went on the slide also. Totally safe, there is one small paddling pool area which smaller children need to be supervised in, adults can also use the splash zone with their children if preferred. There is also a gift shop with swim stuff for sale arm bands swim suits etc. after 1 1/2 hours we then went into the Nerff zone next door which we also had to pre-book and this was extra cost to the package. This was for 6yrs +. Lewis, Rachel & Megan had a go at this, there was a few different groups on the go but it was not busy, lots of room for Lewis’ wheelchair. 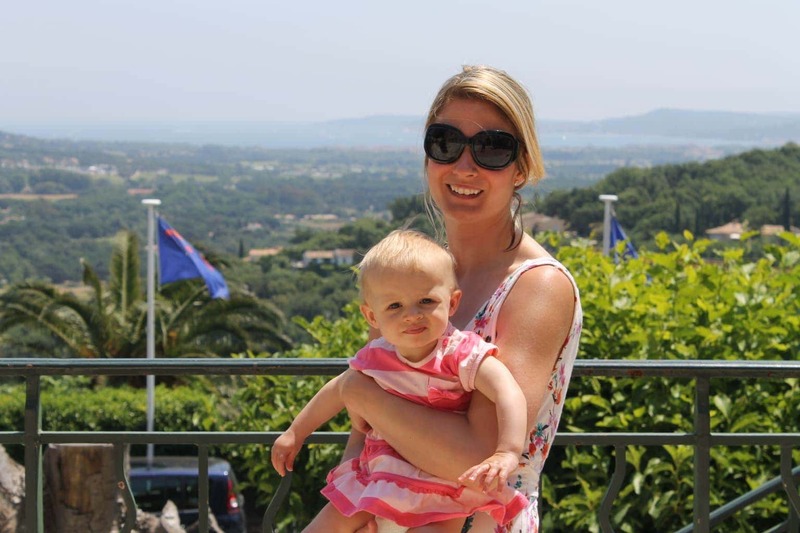 Very organised, very safe and great friendly staff, they had a great time and want to go back. Again, large seating area for parent, cafe & magazines to read. On arrival, it was already like a winter wonderland, icy and frosty conditions as we stepped into the stunning log cabin themed hotel. The standard of the hotel was exceptional, very easy and welcoming check in. We had booked an accessible room which in most hotels we have been to have usually been basic and adult based. This was different, we were surprised to find our room was decorated theme like and adapted for a family. 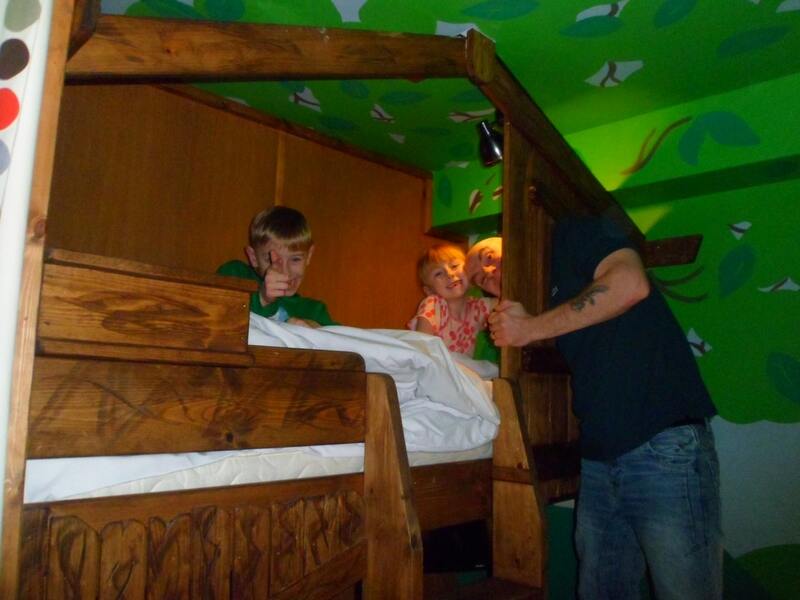 The children’s tree house bunk bed area was curtained off from the main room, it had a TV/DVD over each bed, lamps, bean bags and was very clean. The main room had a huge queen size very comfortable clean bed. Tv, hairdryer, and complementary orange juice in a glass bottle, tea coffee etc, and. The kids were delighted to find a glass jar filled with sweets. The room was huge, it was warm, very clean. There was also a corner sofa area with a table where we had a night in and a few games. We had a large wet room which had all facilities, clean towels, toiletries and it was very clean. The other rooms available are normal rooms, themed – western, swizzles sweetie, princess, pirate, gully & gilly, and nerf zone. There are two floors to this lovely hotel. There is a small bar are, a restaurant, all open plan in reception, a small gift shop, an outdoor play area, an indoor play room with playstation, toys, books, a family facilities room with ironing board, microwave, and free DvD hire from reception was up to date releases. There is nothing they don’t have to offer!! The hotel is on lovely grounds lots of grassed areas and large car park, seperate from the theme park. The next morning, we had breakfast in Gullys restaurant at the theme park entrance, it was very nice with Christmas music and a visit from Gully the mouse throughout breakfast, guests had to book for breakfast and it was not crowded, there was plenty of room for a wheelchair. The theme park opened at 11am and in we went. Not all rides were open as it was Winter but we knew that upon booking and we were given a map of which rides were open. There were lots to go on, not very busy. All rides fully accessible for Lewis, staff very helpful. It was an extremely cold day but there were lots of cafe areas to warm up! At lunch we returned to Gullys restaraunt at our pre booked time and enjoyed a Christmas lunch which was lovely followed by choice of Christmas puddings. Again, not busy staff very helpful, Christmas music on. After lunch, we went into the Panto, it was a bit rubbish to be truthful, kids and adults were bored! Or maybe just tired. 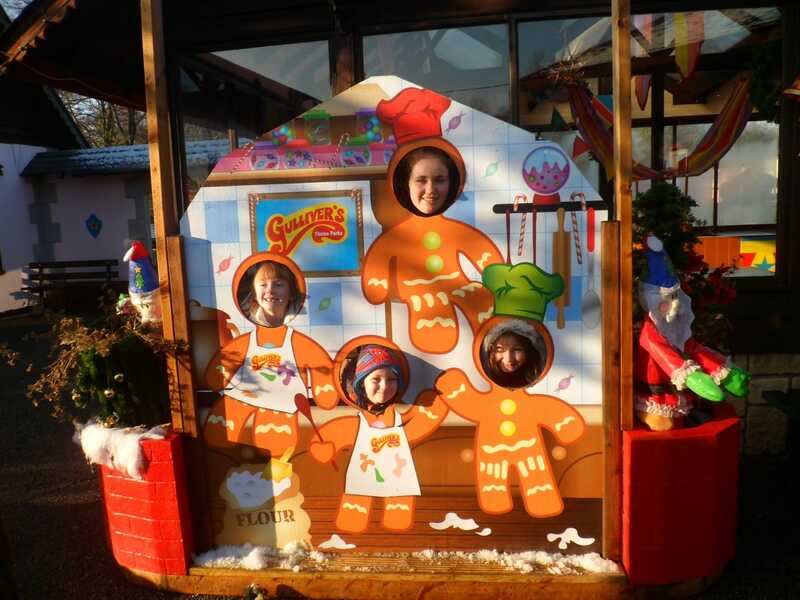 But it finished off an amazing stay that we all thoroughly enjoyed and will definitely be repeating in the summer, and again for the winter magical wonderland that is Gullivers! If you would like to read another review of Gullivers World click here.